Specialises in family law and mediation. Legal aid accredited. 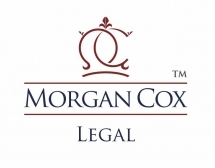 Contact Morgan cox legal for more information. How to buy a law firm? Sign up to our Law Firm Buyers Email Database!